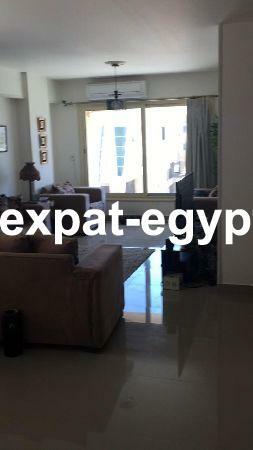 apartment for rent in the village pal ..
Villa for sale in Compound Palm Hills .. Apartment duplex For sale in l’av ..
Duplex located in Bamboo - Palm Hills .. 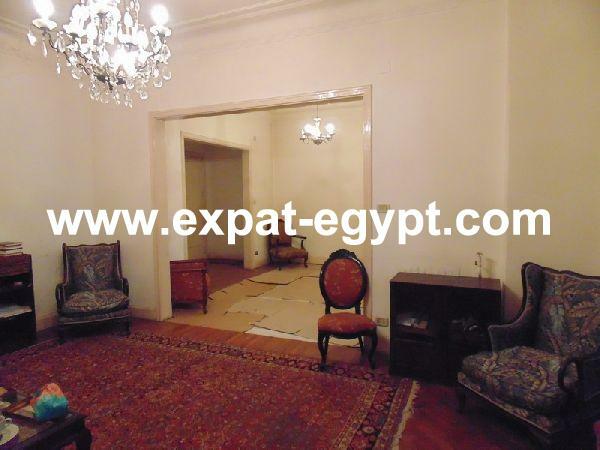 Apartment for Rent in Palm Hills, The ..